Sure thing Mich. Next time just comment in If I Love You‘s post. This is a random place to leave a comment. After you click on the download link. You’ll see this page. 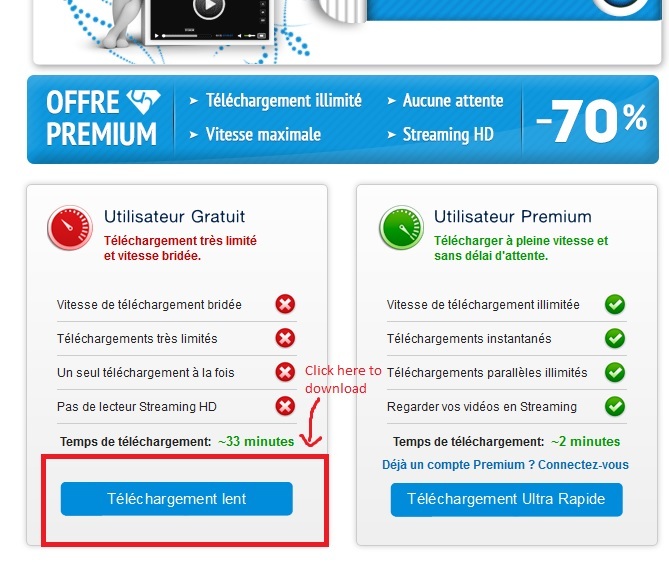 Just click on the download button in the red box as I highlighted (sometimes you need to scroll down a bit). 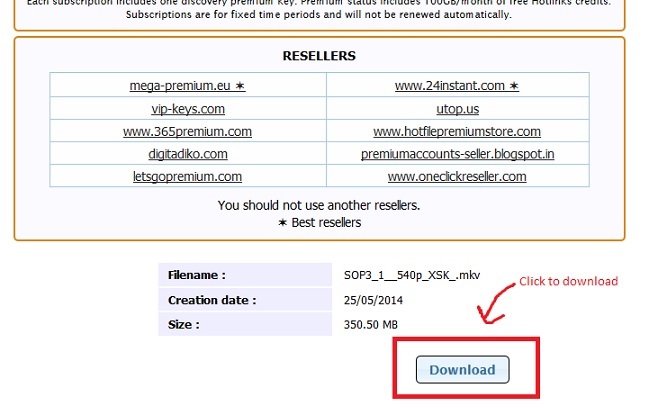 It will lead you to this page where you see the list of available file hosts to download from. The check marks (✓) beside the name of each host means that it’s working. I’m not sure which host is favorable to you so I just picked two random ones as examples. For 1fichier, just scroll all the way down of the page and you’ll see this. For Upload Hero, you also scroll down a bit and you’ll see this.